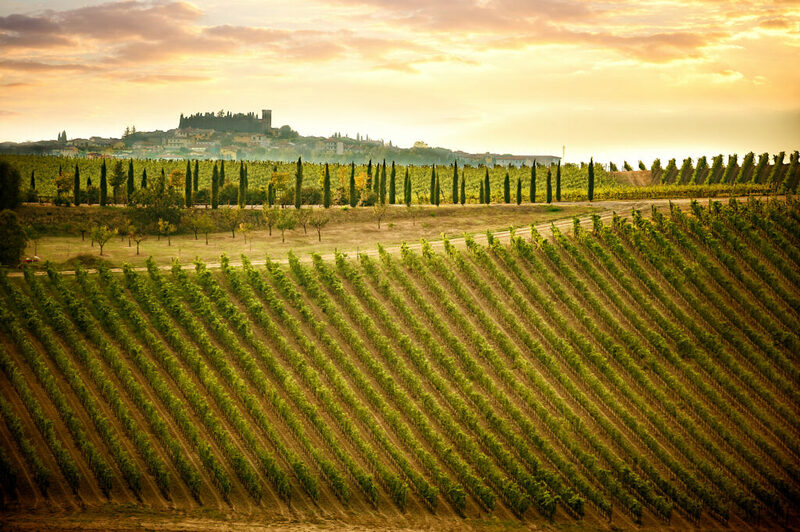 From the rise of the Medici family in the 15th century, the wines from the hilly Chianti countryside, just south of Florence, have been prized. In 1967, Chianti was awarded DOC (Denominazione di origine) status, which protects the name of a product by specifying a specific region, process, and ingredients. For Chianti, the DOC required the use of 20% traditionally white grapes in the red wine and banned the inclusion of non-native grapes like Cabernet Sauvignon, Merlot or Syrah. By the 1970s, a group of Tuscan wine producers felt that the rules governing the production of Chianti were overly restrictive. These enterprising winemakers coined the term “super Tuscan” to distinguish their wines from the inexpensive bottles that were called vino da tavola, or “table wine,” that they were forced to put on the label to distinguish it from Chianti DOC. They wanted to make prestigious wines without following the DOC rules—they preferred to follow their own rules. In 1992, the creation of the IGT legal appellation (Indicazione Geografica Tipica), gave super Tuscans their own designation. 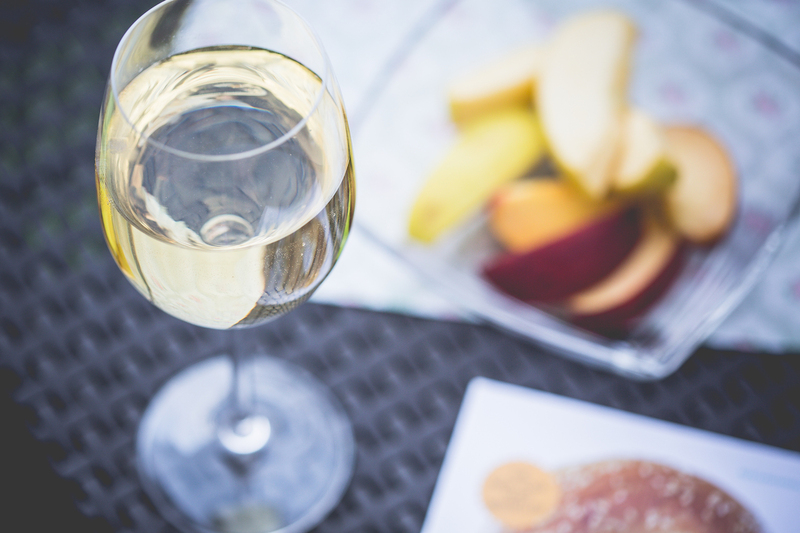 The wines tend to be big and rich—and often cost $100 or more a bottle. They can be incredibly diverse, from 100% Sangiovese-based wines, to Syrah-based blends, to more unusual amalgamations of Petit Verdot, Cabernet Sauvignon, Syrah and Merlot. 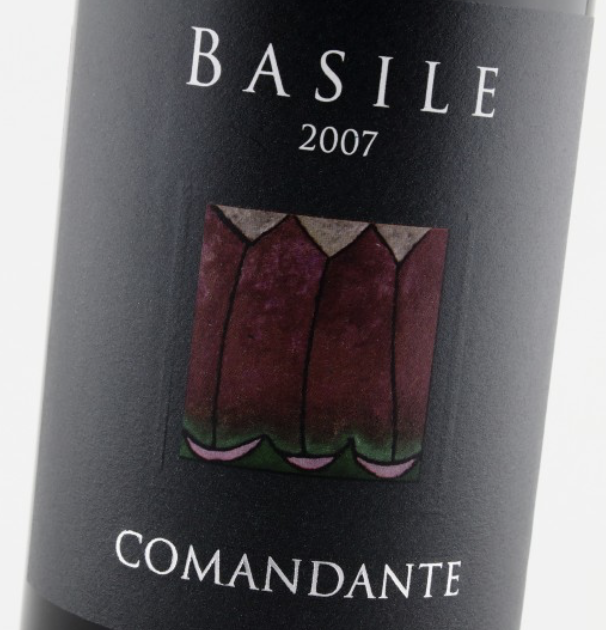 Basile Comandante is a Sangiovese and Merlot blend from Tuscany’s picturesque Maremma region in the juicy, expressive super Tuscan style. It’s an incredible value at $18 per bottle. Comandante is a beautiful ruby color with notes of cherry jam, sage, and a hint of smoke. It’s a versatile red that Wine4Food’s travelling somm Sabra Lewis recommends pairing with steak or pizza. Saluti!